Spend a romantic evening on the large balcony or terrace watching the orange and red sunset over the Volcano Arenal. 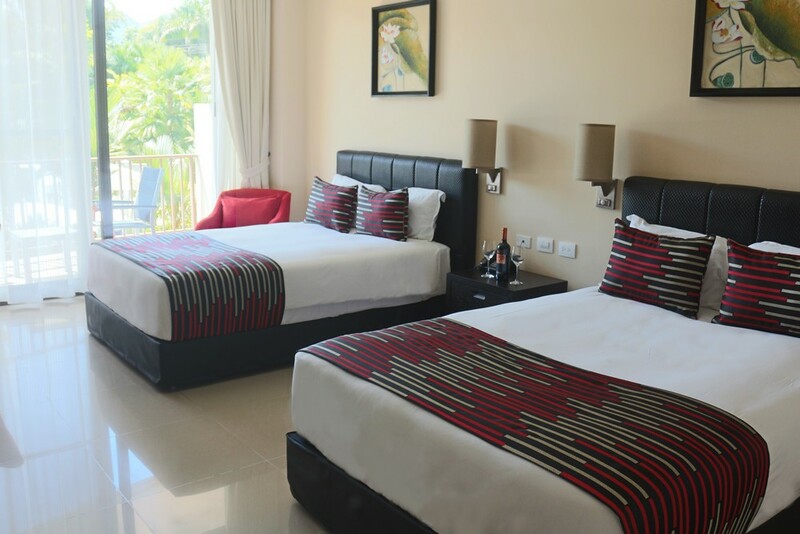 Each of these 12 Deluxe Rooms features modern, stylish furnishings and contemporary bathroom with marble countertop and a hydro jet shower. 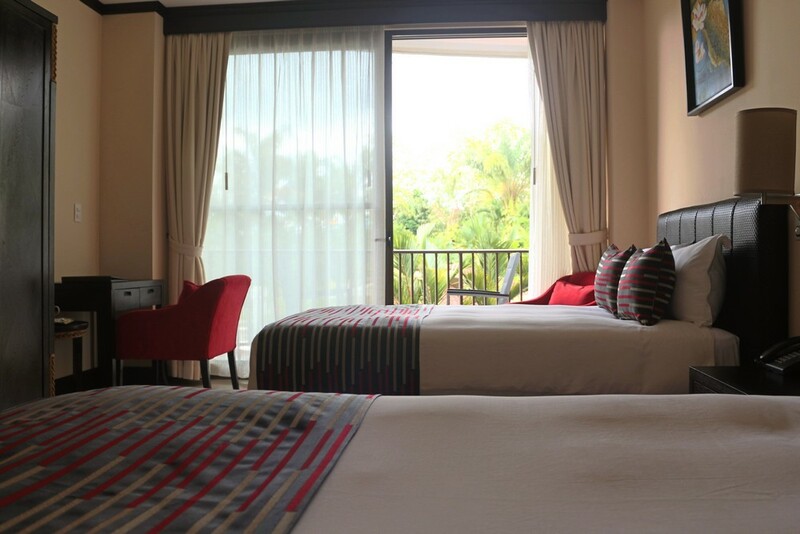 Airy and spacious with 2 Queen beds, the room opens onto a large, oversized balcony or terrace. 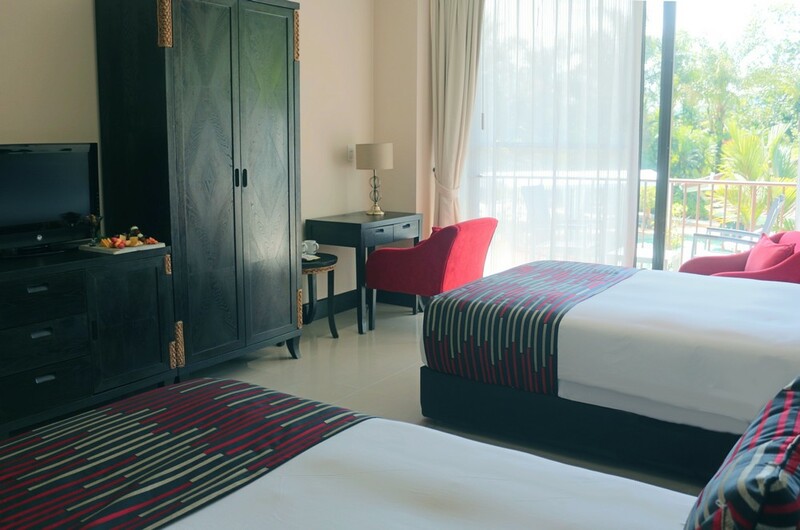 Deluxe Rooms can accommodate a maximum of 2 adults and 2 children under 13 years old. The ultimate romantic retreat! 38 sq. meters.